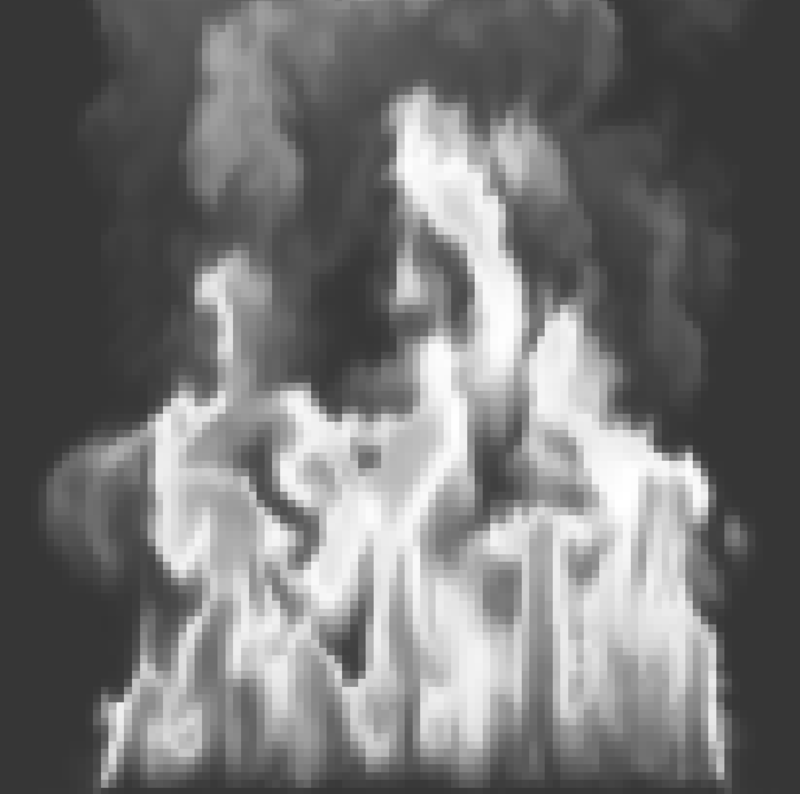 Fire Dynamics Simulator (FDS) is a large-eddy simulation (LES) code for low-speed flows, with an emphasis on smoke and heat transport from fires. Smokeview (SMV) is a visualization program used to display the output of FDS and CFAST simulations. View a list of third-party tools provided by the FDS and Smokeview community, including graphical user interfaces and various pre- and post-processing tools. This link also lists sources of FDS/Smokeview training. View the collection of publicly available reports for experimental data sets referenced in the FDS Validation Guide. Read the FDS Road Map and the Smokeview Road Map to learn about ongoing research plans to advance the capabilities of FDS and Smokeview. FDS+Evac is an evacuation simulation module for FDS developed and maintained by VTT, Finland. Visit the FDS+Evac website for documentation, examples, verification, and validation of FDS+Evac. FDS and Smokeview are free and open-source software tools provided by the National Institute of Standards and Technology (NIST) of the United States Department of Commerce. Pursuant to Title 17, Section 105 of the United States Code, this software is not subject to copyright protection and is in the public domain. View the full disclaimer for NIST-developed software.